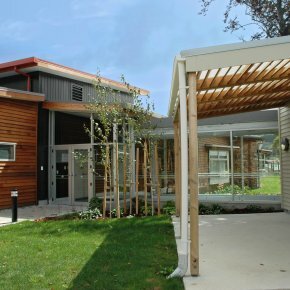 For Maycroft Construction, education construction provides a real feeling of contributing to a community now and in the future. 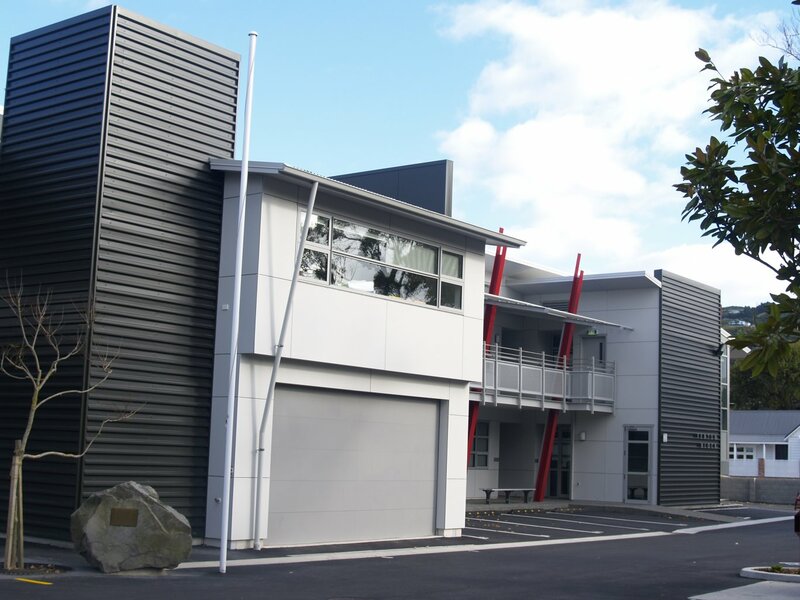 We have a well-established relationship with the Ministry of Education and have also partnered with many private education providers on building works. 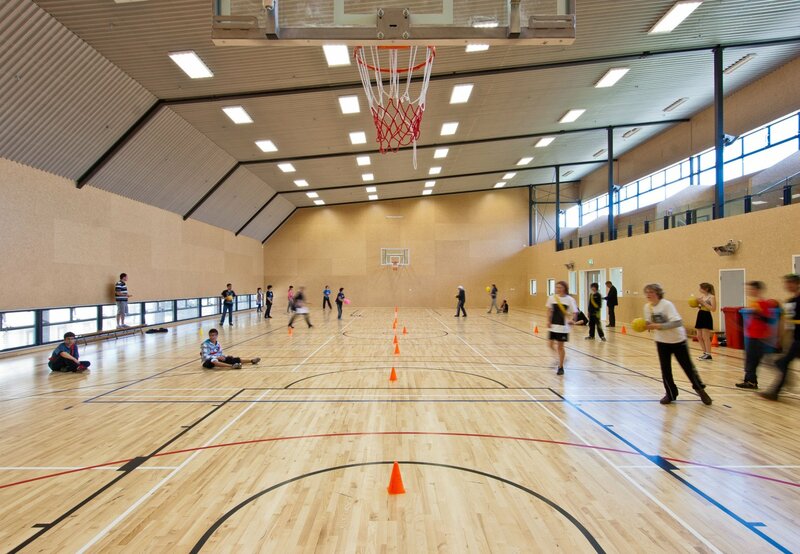 From halls and gyms through to construction of entire schools, our projects have included every aspect of school life. 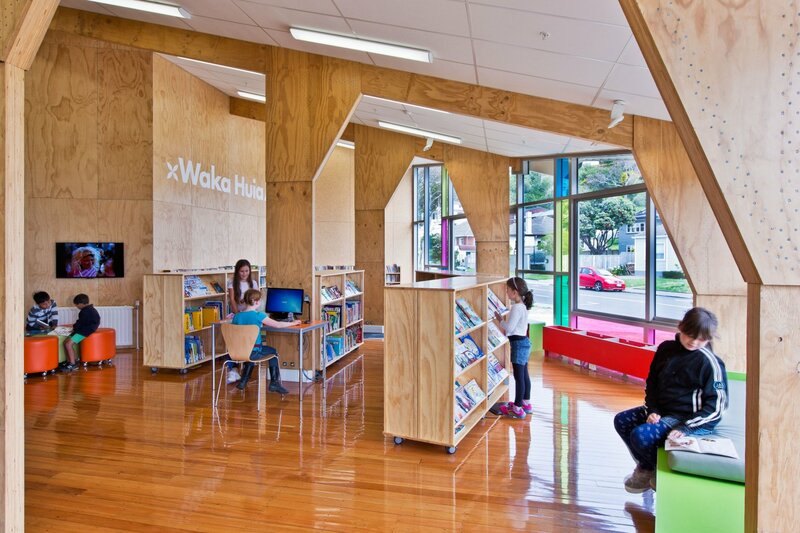 We are experienced in the latest concepts of educational design and have an appreciation of its importance. 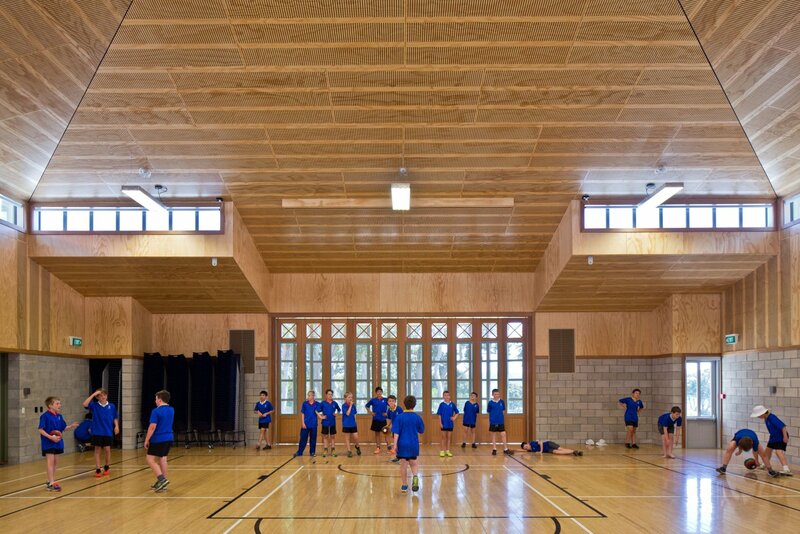 The perception of classrooms, libraries and sporting facilities have undergone a massive shift in the past two decades and the projects we’ve partnered on reflect these changes. 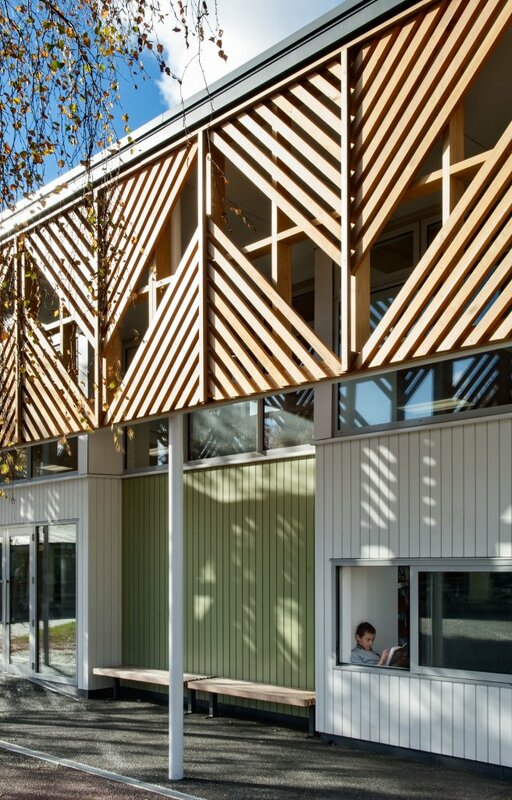 Building green is also important for schools, to save money on running costs and to illustrate to the next generation a better way of constructing buildings. 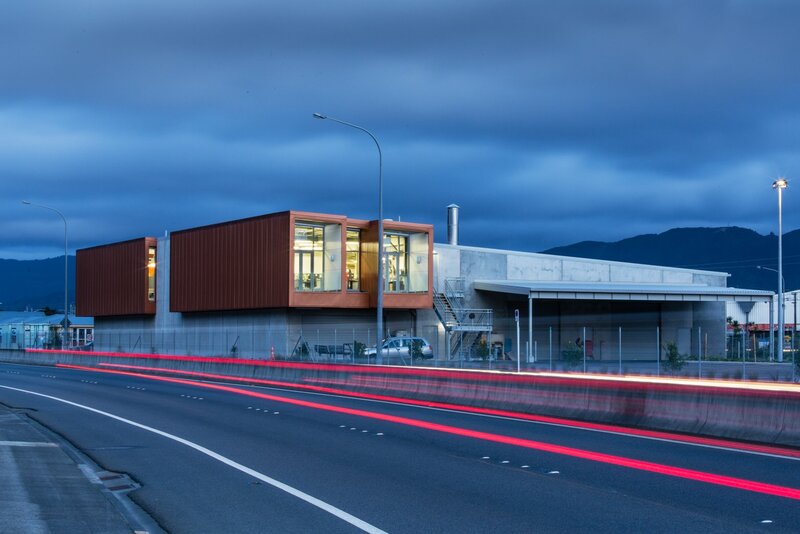 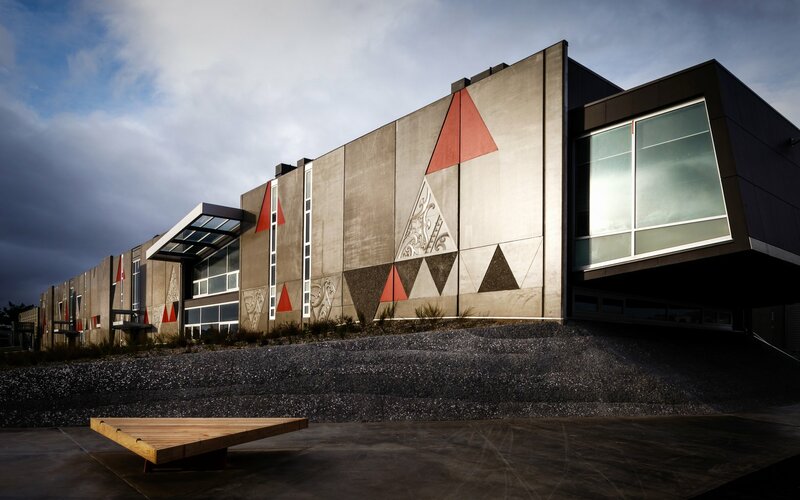 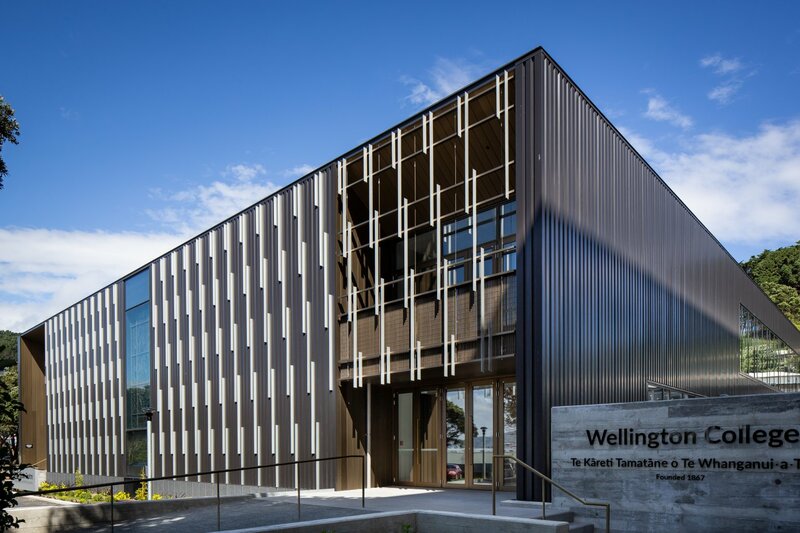 Several of our school builds have been awarded a 5 Star Green Star Certificate under the New Zealand Green Building Council (NZGBC) Education Tool. 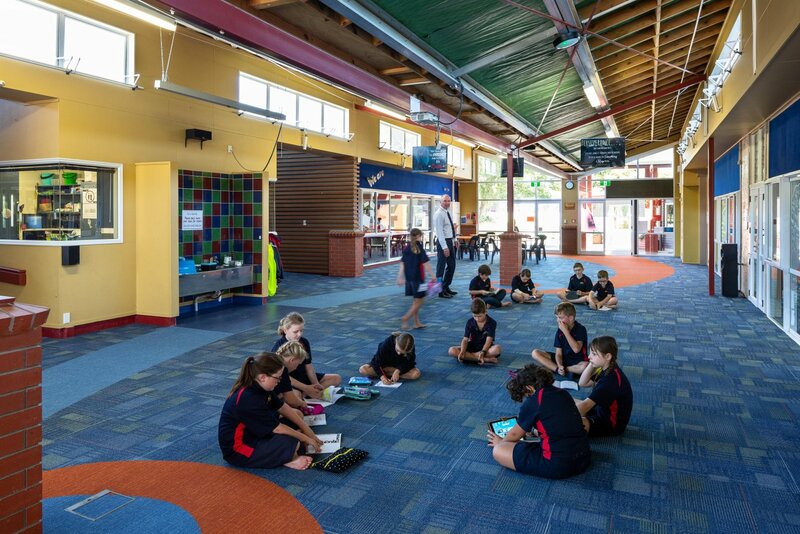 Managing projects within schools requires an extra level of care and planning to keep students and staff safe and the school operating without disruptions. 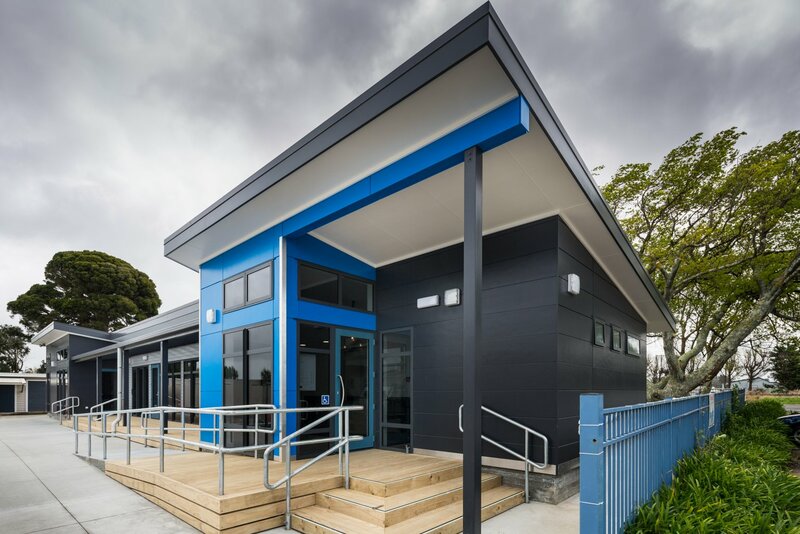 We frequently carry out construction projects while the school is still operating and our safety record speaks for itself. 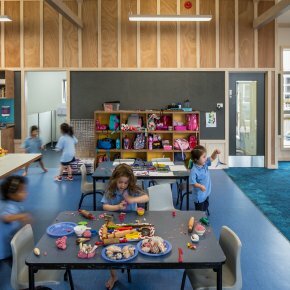 From early childhood through to tertiary, Maycroft Construction can look after all of your education construction needs.